Lakeside Living at it\'s Finest. An incredible location within walking distance to the main beach & situated directly between the wetlands & a green space with playground! Enjoy family & friends with an open-concept design, while showing off the modern style of this beautiful home. The Enzo has a functional & open concept living space on the main floor with central kitchen featuring quartz counters, extended timeless white cabinets, stylish grey subway backsplash to the ceiling & chimney hoodfan. Your front dining room is the perfect size for family gatherings & opens to the kitchen providing the perfect space to entertain. The back lifestyle room is flooded with natural light & perfect for family movie night. Upstairs has 3 good sized bedrooms including a large master with 3 piece ensuite & upper laundry making wash day a breeze. 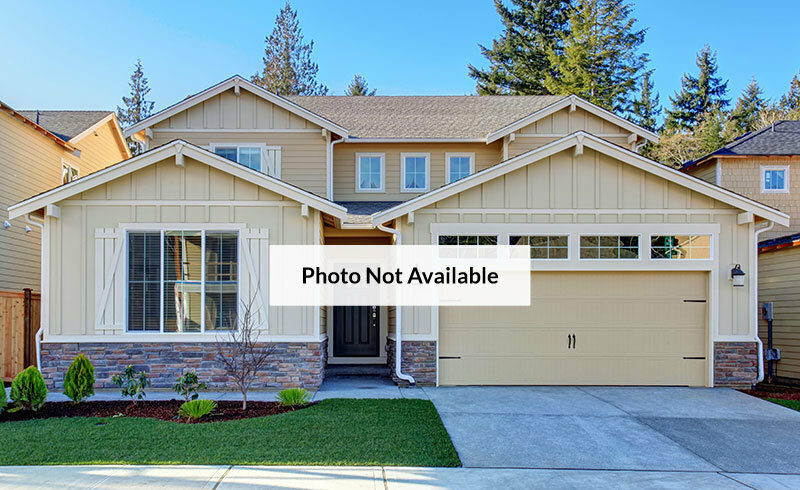 The beautifully landscaped yard provides a an outdoor oasis in the summer & the double detached garage provides security for the cars without sacrificing space for the kids!